Reduced skin firmness is one of the most characteristic signs of aging. As you age, your skin loses its elasticity that it had in the younger years, which makes it appear loose and saggy. These signs of aging are most obvious on the skin of the neck and face. Although time can’t be turned around, still you can act proactively and take measures in the form of different medical and home treatments to tighten the sagging skin of your neck. There are various exercises that stretch and work out the muscles of your lower face and neck. You can do them once or two times a day to strengthen the muscles of your neck and make it look firm. Put a hand on the forehead. Put pressure with your head on your hand in the forward direction. Hold in this position for 10 seconds. Then hold your hands together behind your head. Push backwards and hold this position for 10 seconds. Sit down keeping the back straight. Take your head backwards so that the chin points towards the ceiling. Now make a motion of chewing using your mouth. Repeat 20 times. While sitting in a similar position as in the last exercise with your head backwards, pout your lips as if you are kissing. Repeat 2 times. Lie straight on the bed, you head hanging on the edge. Lift your head slowly upwards towards your body, using the muscles of your neck. Lower your head down carefully and slowly. Repeat 5 times. Stop if any pain develops. Evidence exists to support the fact that your skin is protected by a well-balanced diet. Avoiding junk and unhealthy foods may keep loss of elasticity of skin and wrinkles at bay. Avoid eating sweets or fried foods. Limit your intake of simple sugars; instead eat complex carbohydrates. 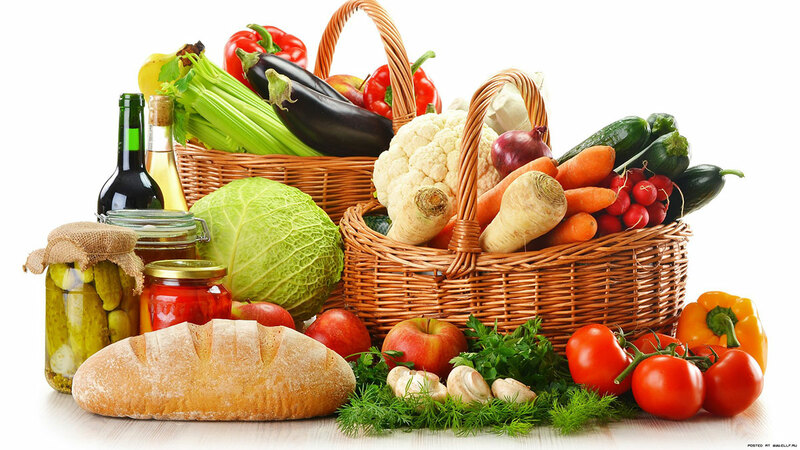 Eat foods rich in beta-carotene and vitamin A, including vegetables and fruits such as carrots and raspberries as they increase turnover of cells for healthy skin. Foods rich in essential fatty acids (linoleic and alpha-linolenic acids), such as olive oil and walnuts may keep your skin cells hydrated. Hydrated skin appears more firm and plump and is less likely to wrinkle or sag. Make sure you drink enough liquids to stay hydrated. Females should drink at least 9 glasses of water every day and males should drink at least 13 glasses of water every day. 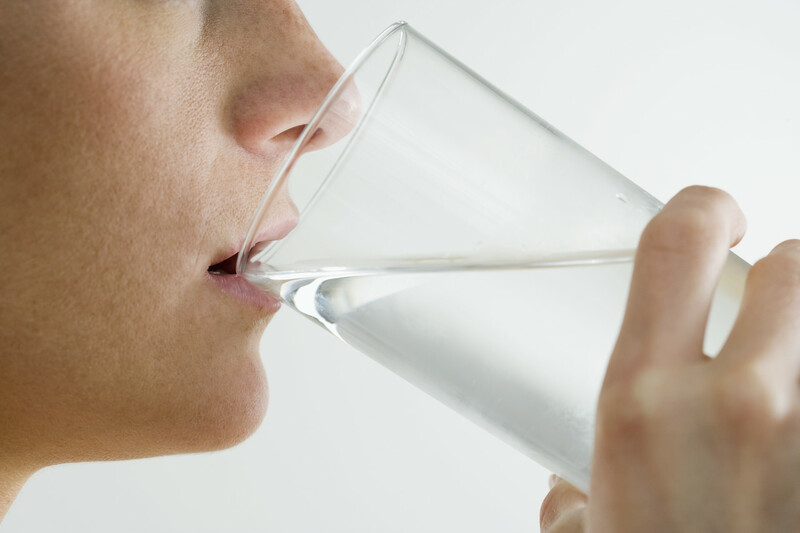 Pregnant females and athletes require up to 16 glasses of water every day. Though water is the best choice to stay hydrated to tighten neck skin; however, you can also consume juices mixed with water and non-caffeinated tea. You should consume soft drinks and caffeinated drinks in limited quantities as they may cause dehydration. Apply a specific moisturizer for your skin-type every day to boost the production of elastin and collagen. If your skin is oily, apply a non-comedogenic and oil-free moisturizer. Consult a dermatologist to assess your skin type and purchase products that are formulated specifically for your particular skin type. You can also use products that not only boost the production of elastin and collagen but also improve appearance of your skin by making it plump with ingredients such as hyaluronic acid and silicone. Use a moisturizer with sunscreen to increase the benefits of skin firming. UV rays of the sun increases the natural process of aging by causing the breakdown of elastin and collagen fibers that maintain the firmness of skin. Avoid exposure to sun to retain the firmness of your skin for a longer duration. 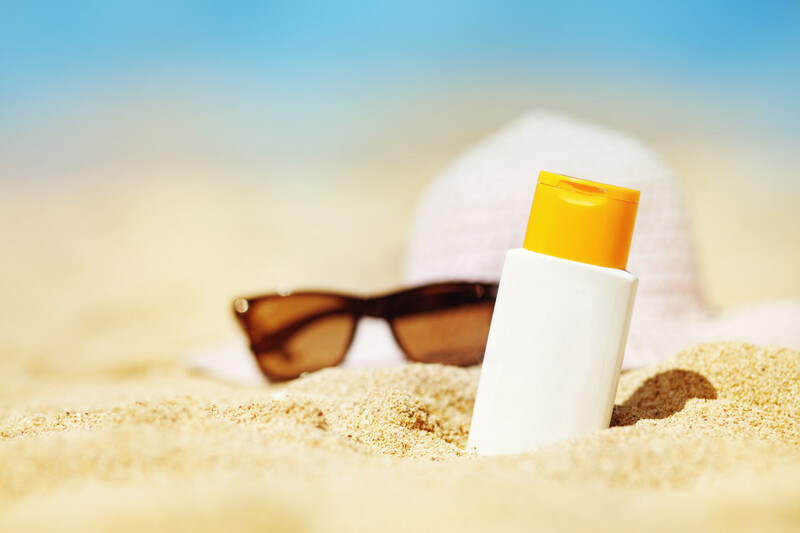 Apply a high SPF (at least 30), broad spectrum sunscreen when going out in the sun. Wear a wide brimmed hat to protect yourself from exposure to sun’s rays. While on a pool or beach, sit under an umbrella. Moreover, apply a water-resistant sunscreen. 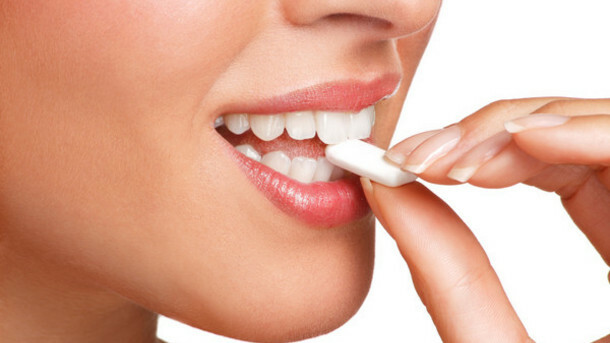 Chewing sugar-free or sugarless gum may help tone and tighten sagging skin and muscles of the neck. Close and open your jaw in a circular motion repeatedly for 20-30 seconds, stop in between for 10 seconds, and then start again. For noticeable results, do this exercise at least 3 times per week. 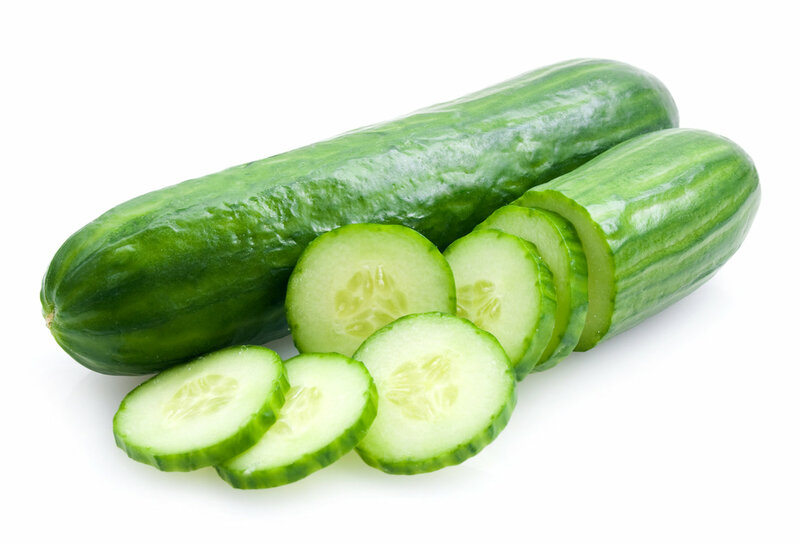 Cucumber has moisturizing and hydrating properties. It provides deep conditioning to the wobbly and damaged cells of the neck, thereby, rejuvenating them and making them chubby and full again. Hence, the neck skin becomes tighter automatically. Grind cucumber in a blender and add a few drops of almond oil, some cream and curd to it. Mix well to make a smooth paste. Apply this paste on your neck skin and leave for at least 30 minutes. Rinse with rose water. Now apply a good moisturizer to the skin. Repeat this home treatment every day for excellent results. This home remedy is even useful to tighten loose skin of neck after fast weight loss. 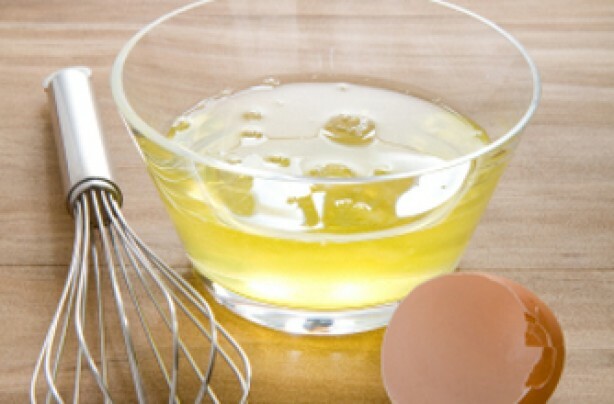 Egg whites have astringent properties, therefore, making them an excellent remedy to tighten the skin of the neck and face. It contains hydro lipids, which are skin-nourishing ingredients that help tighten skin. Take white of one egg and to this add 1 tbsp of plain yogurt. Mix well. Keep it for at least 20-30 minutes. Rinse with water. Now apply a good moisturizer. Quit smoking: Smoking also speeds the natural aging of your skin by reducing the circulation of blood. Quit smoking to stop the natural aging of your skin and help it stay firm for long duration. Avoid sudden weight loss or gain: Weight gain stretches your skin and if you lose that weight your skin will become lose. If you lose weight suddenly, your skin does not have enough time to adjust to the weight loss and will appear loose and sagging. Maintain optimum weight or gradually lose weight to avoid sagging of the skin of neck. Avoid repeated expressions of face. Certain expressions and movements of face such as moving your head to show disagreement may weaken adjacent muscles. Note and avoid any repeated facial expressions and gestures you make so as to keep the skin of your neck firm longer and tighten neck skin. How Can You Safely Pop Blackheads? Is Vaseline Good For Dry Skin?